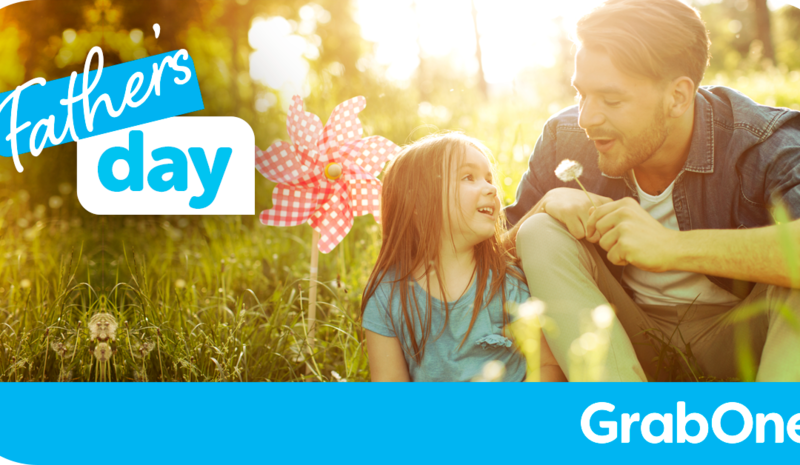 Our friends at Kroma are helping us celebrate Father’s Day by offering you the chance to win one of five $200 GrabOne credits when you purchase any deal from our Father’s Day range. Every item purchased (purchase must be authorised and completed) from our Father’s Day collections (at grabone.co.nz/auckland/c/fathers-day-exp, grabone.co.nz/auckland/c/fathers-day-store & grabone.co.nz/auckland/c/fathers-day-escapes) between 12:00am on Thursday August 10th 2017 and 11:59pm on Sunday September 3rd 2017 (NZ Time) will automatically qualify as one entry into the draw to win the prize. Prize draw will take place on Monday September 4th 2017. The winners will be drawn at random and will be notified by email within 7 days of the prize draw. The prizes are neither transferable nor redeemable for cash. GrabOne credits are only available to redeem for the period specified on the gift card. Any which are unused cannot be transferred, extended or exchanged for cash.